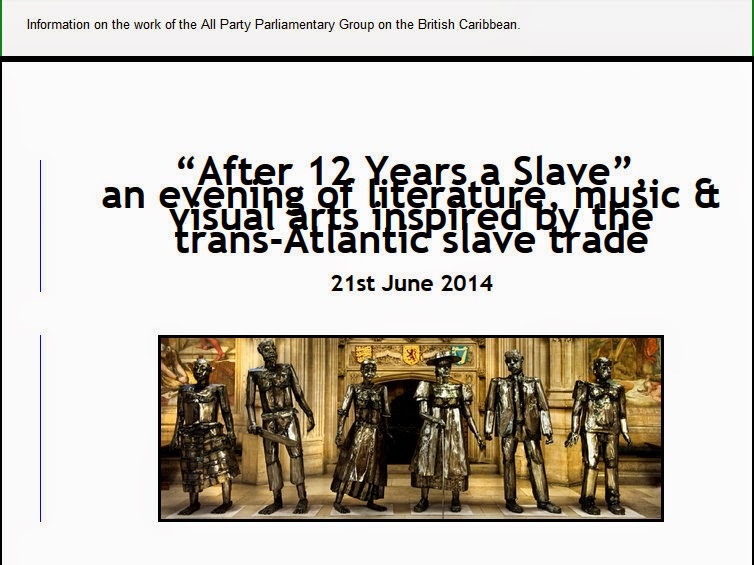 I wanted to forward this e-mail I got from British composer Shirley Thompson about an event she will be involved with next week at Parliament's House of Commons. Dear Friends, hope all is well. 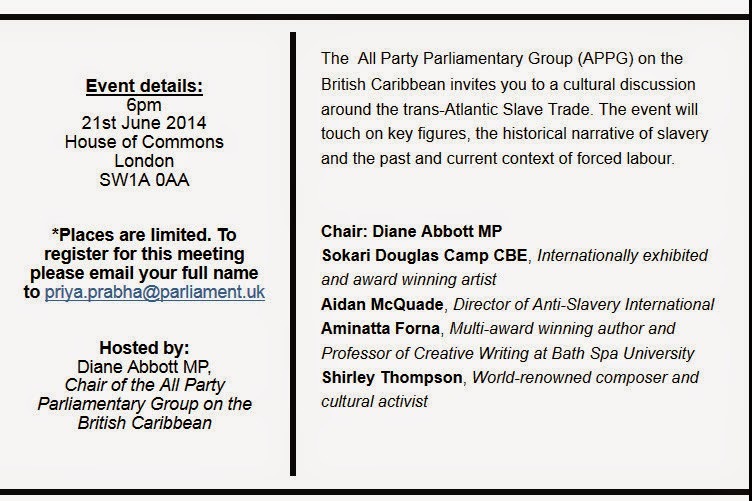 Following the success of our presentation at St Paul's Cathedral last week, we have been invited to present Slave Power at the House of Commons. Please see the following attachment.